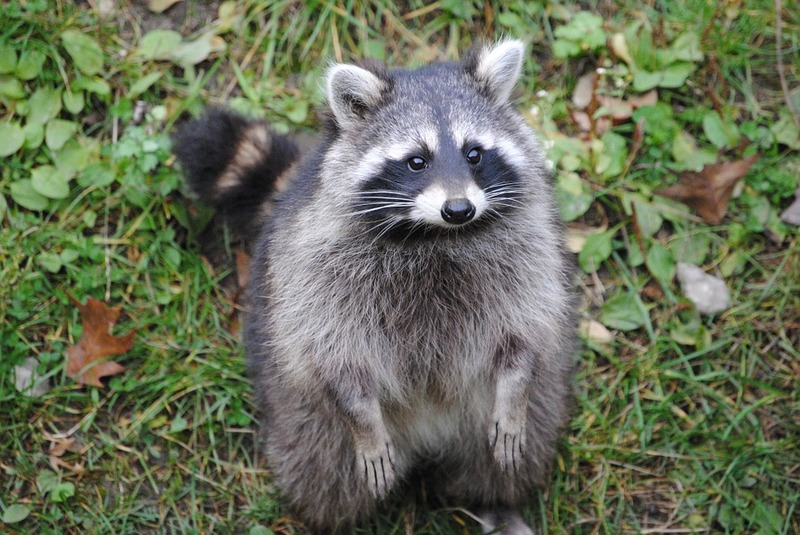 We provide full service home inspection to identify your nuisance wildlife problem. If you have bats in your attic we will locate the bat colony and the entry point. We will give a written explanation of the problem identified along with an itemized price list of all the necessary repairs needed to solve your bat problem. 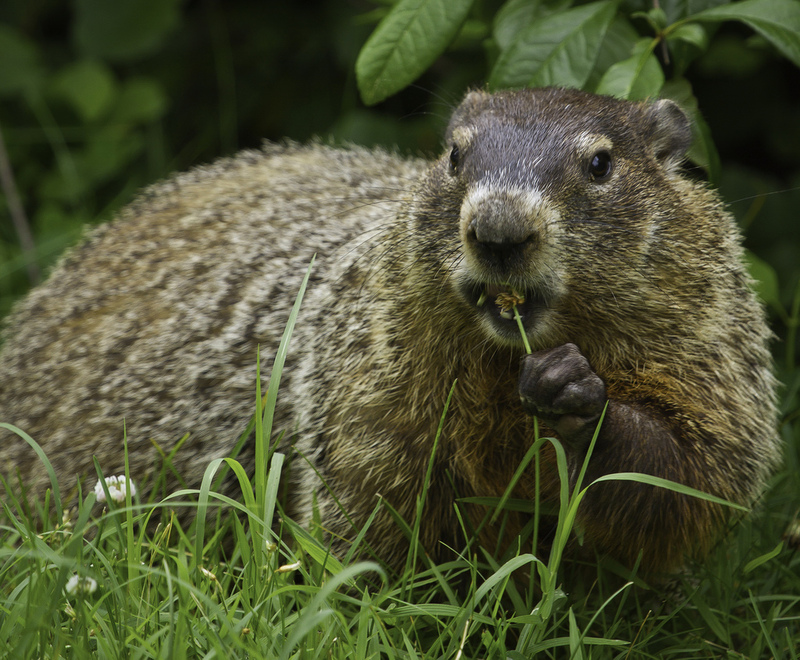 Home inspections include; roof, attic, perimeter, foundation, chimney, and overview of your home and wildlife problem. Average inspection takes 30-40 minutes depending on the style of home, type of critter, etc. Often times services can be provided at the time of the inspection if there is enough time to provide full service with out being rushed. It is very important to make sure all repairs are done thoroughly to prevent reentry of the bats and other nuisance wildlife. Most service and inspection fees can be applied towards the total cost of your animal control program and service proposal. Free estimates can be provided at our free online quote page. Prices very home to home depending on the number of repairs needed, style of home, pitch of roof, and an over all hardness of the job. 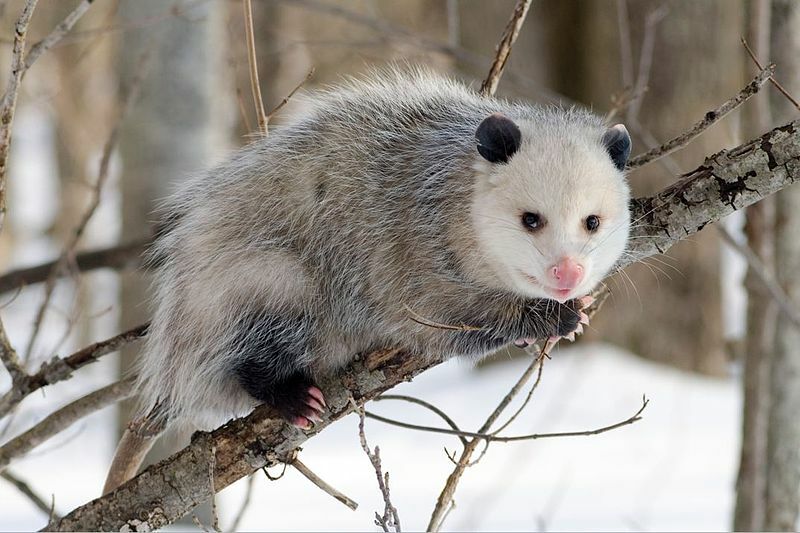 Michigan Wildlife Solutions, LLC will Inspect your Home, Business, Property or Site for nuisance wild animal, bird, or snake problem. Knowing what problem you are actually having maybe a mystery. 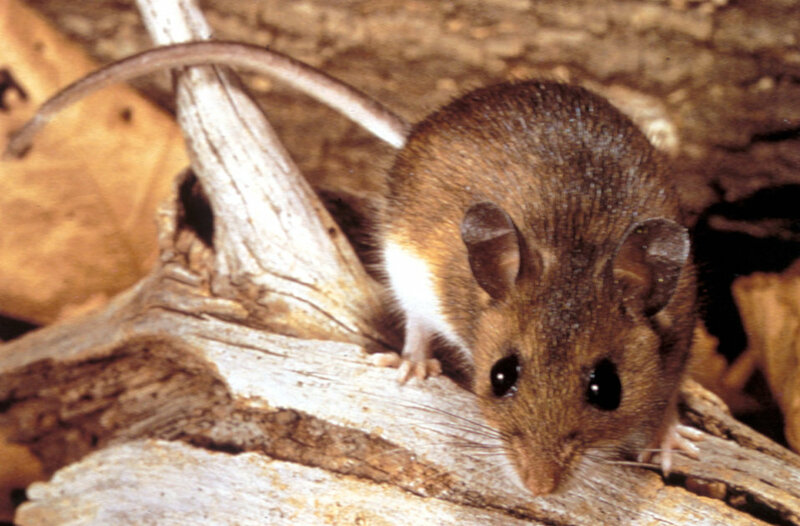 Having a home inspection and evaluation will help identify your nuisance pest problem. At first sign of a pest problem in your attic, in your home, or on your property it is a great idea to have inspected before a minor problem turns into a large problem. Hearing scratching in the walls and attic. Bat in the house or basement. Screeching or other loud noises in the fireplace. 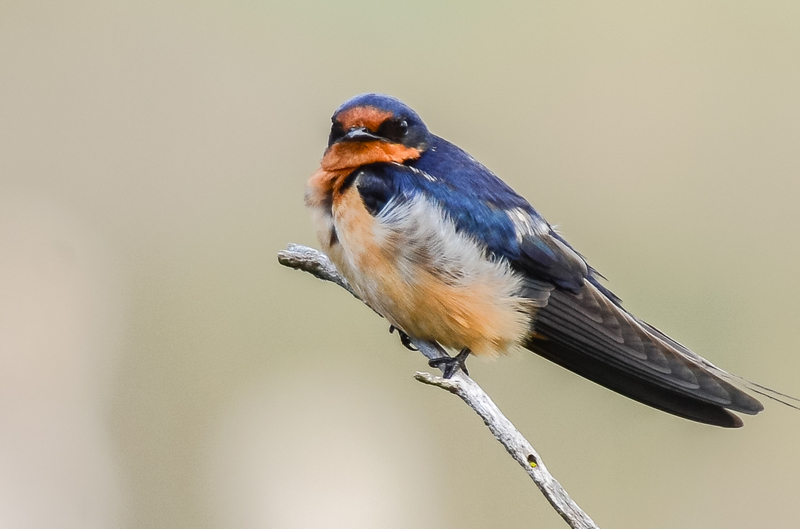 Birds in the bathroom, dryer, or gable vents. Mouse in the house or basement. Snakes in the basement, rattle snake in the lawn, or finding snake skin. 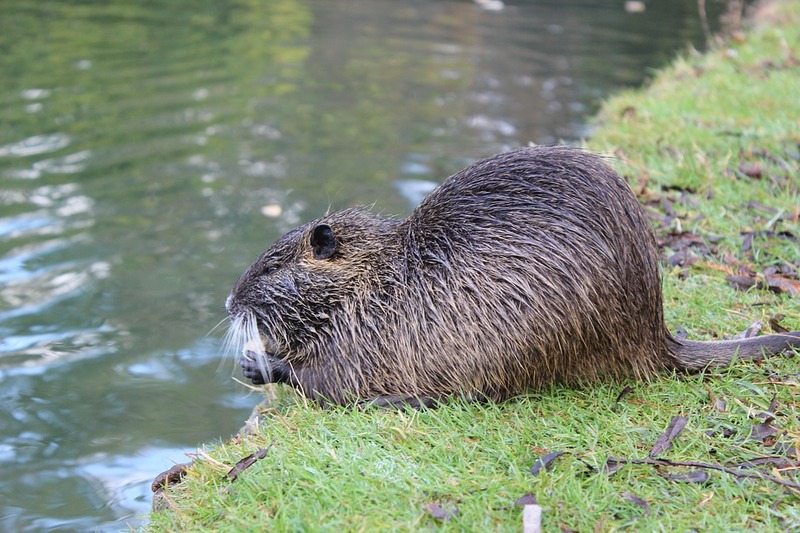 Beaver dam or lodges causing flooding and damaged trees. 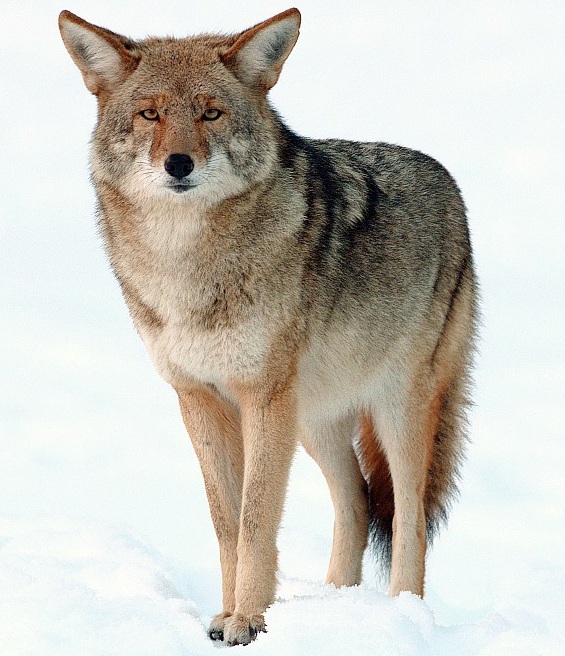 Coyote howling or siting on your lawn or property. Bats, raccoons, or squirrels in the attic. Animal living under your deck. Initial meeting and communication with the customer. We ask "What type of problem are you having?" Inspect the exterior of the home for signs of entry points and potential openings. Inspect the roof line to determine entry points and damages. Inspect the attic to determine additional entry points and damages to the insulation. Take pictures in the attic if needed. Full written quote and explanation of the wildlife control program. Warranty provided in writing. Education and explanation of the service proposal offered. Set up of traps or exclusion devices if time is applicable. Evict the wildlife if possible. 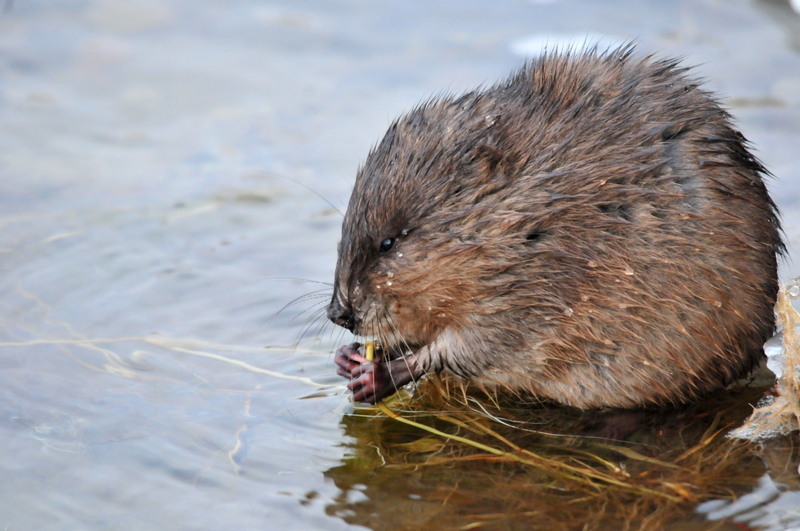 How Much Does it Cost for a Wildlife Inspection? For new inspections we charge an inspection fee. Typically between $100-$150. During some seasons we may provide free inspections. 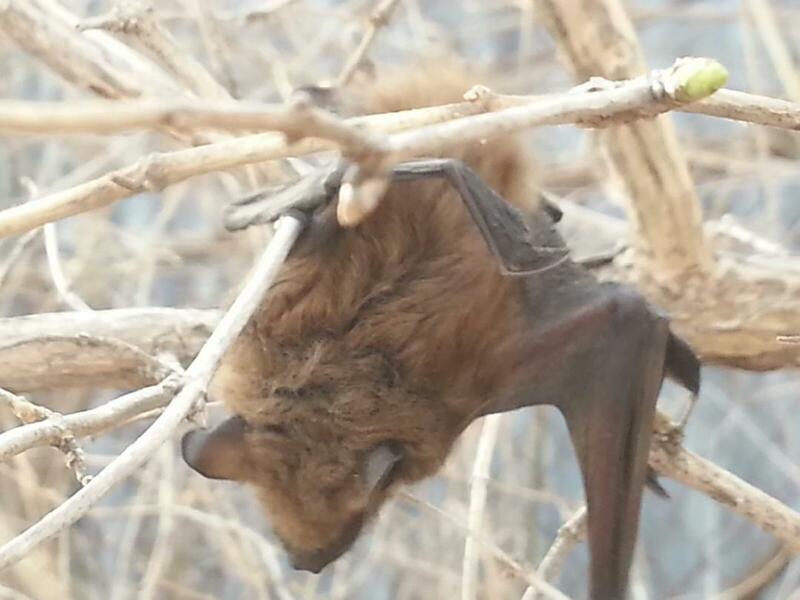 If you have already paid a service fee to another company, we offer free competitive bids to get rid of the bats and other critters. You must have the estimate so we know you have already paid a service fee. You don't need to pay several inspection fees to get the right quote. Our estimates are very competitive with most companies and often less expensive. To get a an inspection quote click the free inspection quote button. 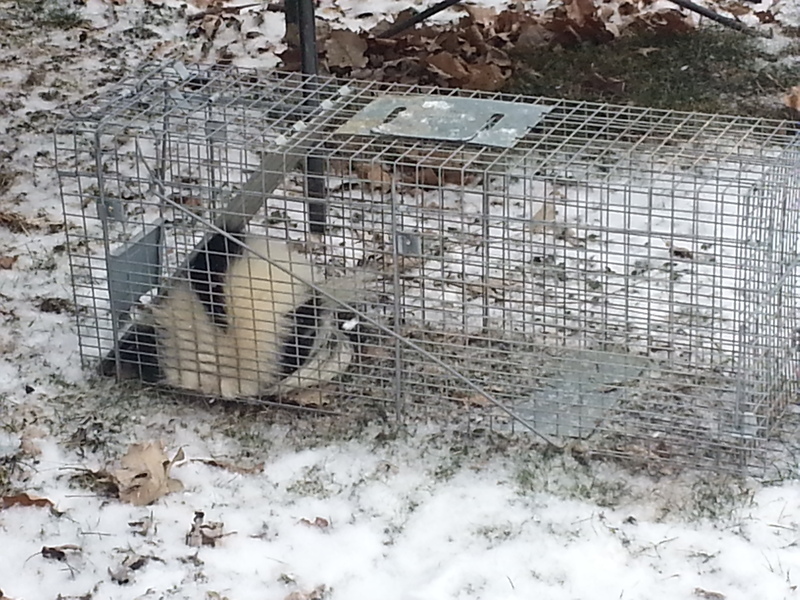 We service over 14 counties in Michigan for wildlife inspections. See our service area to see if we are in your area. 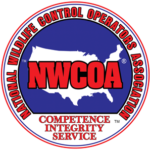 Looking for a professional wildlife control expert specializing in the wildlife inspection process, but not sure who to hire? 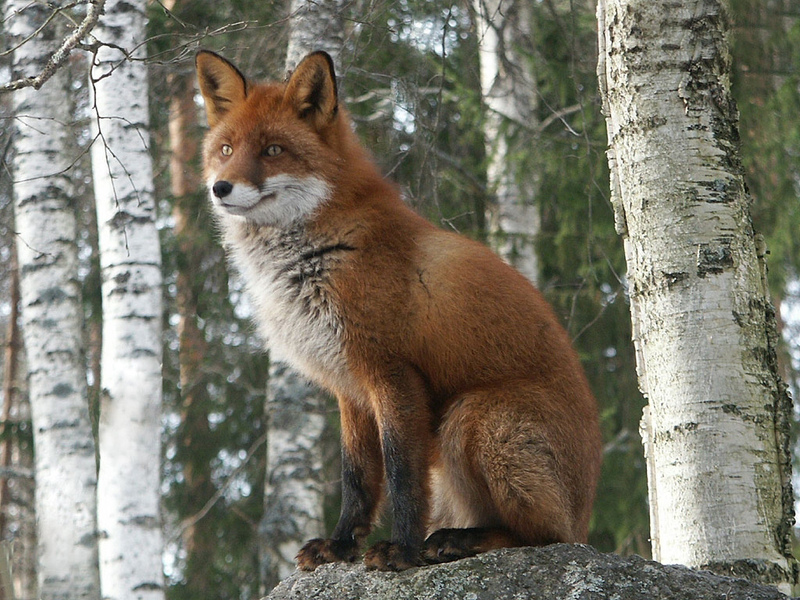 Click here for information on hiring a wildlife control expert. 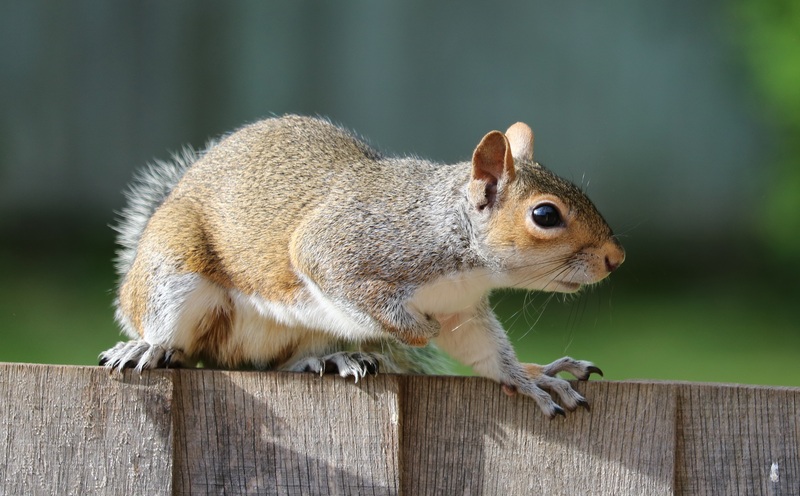 If you need a wildlife inspection, bat inspection, skunk inspections, mice inspection, raccoon inspection, or squirrel inspection and live in Michigan we service you. Common areas we serve throughout our service area are: Bay City, Dewitt, Eagle, Elsie, Fowler, Maple Rapids, Ovid, St. Johns, Westphalia,Bellevue, Charlotte, Dimondale, Eaton Rapids, Grand Ledge, Mulliken, Olivet, Potterville, Sunfield, Vermontville, Waverly, Burton, Clio, Davison, Fenton, Flint, Flushing, Goodrich, Grand Blanc, Linden, Montrose, Mount Morris, Otisville, Swartz Creek,Dansville, East Lansing, Lansing, Leslie, Mason, Okemos, Stockbridge, Webberville, Williamston, Jackson, Grass Lake, Almont, Attica, Clifford,Columbiaville, Dryden, Imlay City, Lapeer, Metamora, North Branch, Otter Lake, Argentine, Brighton, Fowlerville, Hartland, Howell, Pinckney, Whitmore Lake, Armada, Center Line, Chesterfield, Clinton, Eastpointe, Memphis, Mount Clemons, New Baltimore, New Haven, Romeo, Saint Claire Shores, Shelby, Sterling Heights, Utica, Warren, Midland, Carleton, Dundee, Estral Beach, Luna Pier, Maybee, Monroe, Petersburg, South Rockwood, Auburn Hills, Berkley, Beverly Hills, Bingham Farms, Birmingham, Bloomfield Hills, Clarkston, Clawson, Commerce Twp., Farmington, Farmington Hills, Ferndale, Franklin, Holly, Lake Orion, Madison Heights, Milford, Novi, Oak Park, Ortonville, Oxford, Pontiac, Rochester, Rochester Hills, Royal Oak, South Lyon, Southfield, Troy, Walled lake, Wixom, West Bloomfield, Wolverine Lake, Birch Run, Chesaning, Frankenmuth, Merrill, Oakley, Saginaw, St. Charles, Zilwaukee, Bancroft, Byron, Corunna, Durand, Lainsburg, Lennon, Morrice, New Lothrop, Owosso, Perry, Vernon, Akron, Caro, Cass City, Fairgrove, Gagetown, Kingston, Millingston, Reese, Unionville, Vassar, Ann Arbor, Barton Hills, Chelsea, Dexter, Manchester, Milan, Saline, Ypsilanti, Canton, Livonia, Northville, Plymouth, Wayne, Westland. For more areas we service visit our locations page.